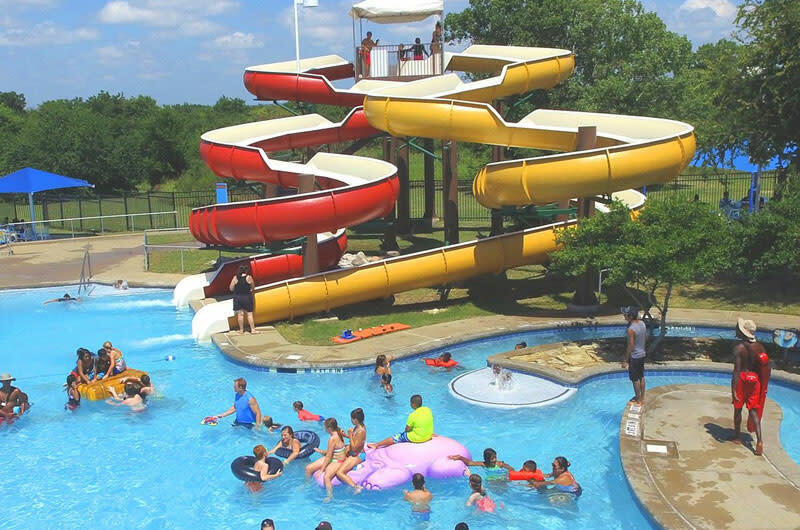 Water park fun in North Texas is just a short trip away in Rowlett. The Wet Zone, Rowlett's Family Waterpark, is the coolest place in town! Come for the day, or better yet, buy a season pass and come as many times as you like!